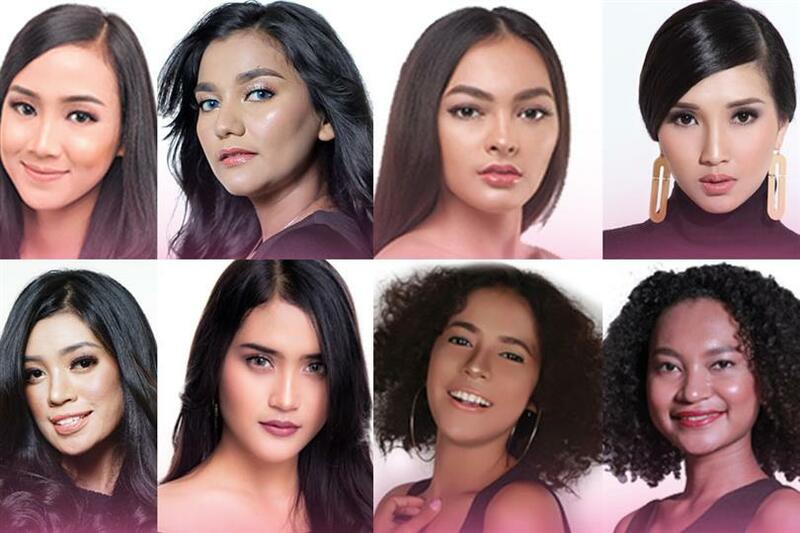 Puteri Indonesia 2019 is all set to host its grand coronation night on 8th March 2019 as beauties from all over the country will fight to represent Indonesia in major international beauty pageants in 2019. While all the provincial titles have been crowned, forty gorgeous beauties have already been selected to represent their provinces in the national competition. At the end of the event finale, Puteri Indonesia 2018 Sonia Fergina Citra will be crowing her successor and along with her Puteri Indonesia Lingkungan 2018 Vania Fitryanti Herlambang and Puteri Indonesia Pariwisata 2018 Wilda Octaviana Situngkir will also be crowing their successors. The national competition will send its winners to Miss Universe 2019, Miss International 2019 and Miss Supranational 2019 respectively.